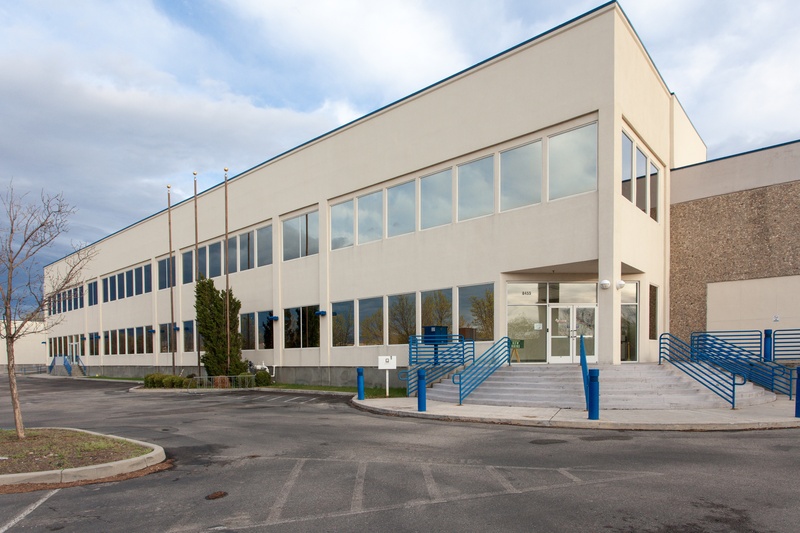 Near The Boise Towne Square Mall and I-I84 sits an industrial building owned by Alturas Capital. 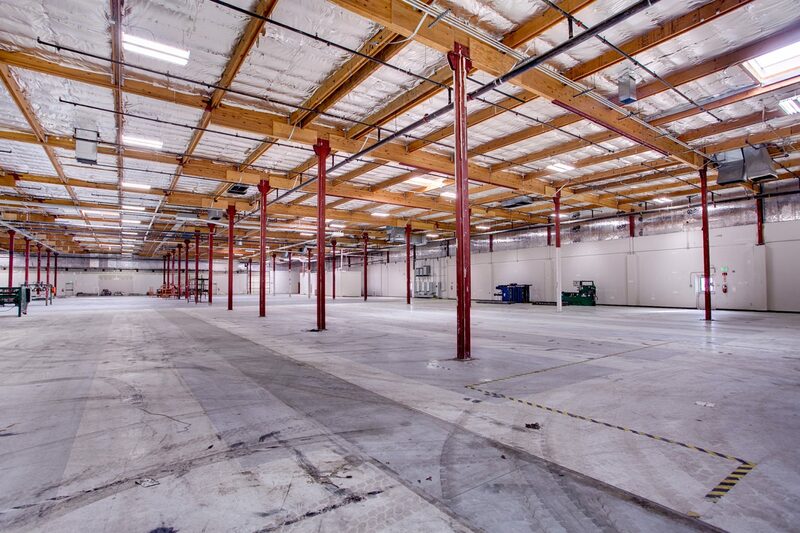 Inside, dozens of workers are busy manufacturing.. 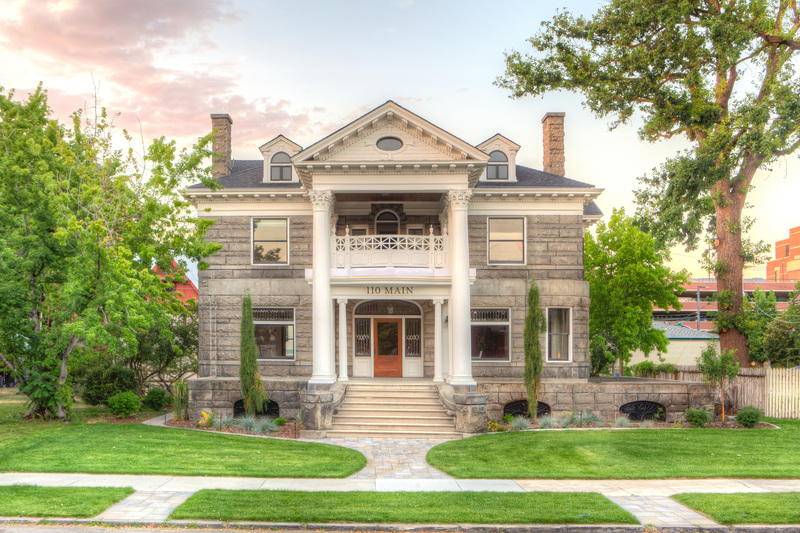 In October, 2015 Alturas Capital purchased a historic mansion in Boise, ID, and has converted it for new use as a quality office location. 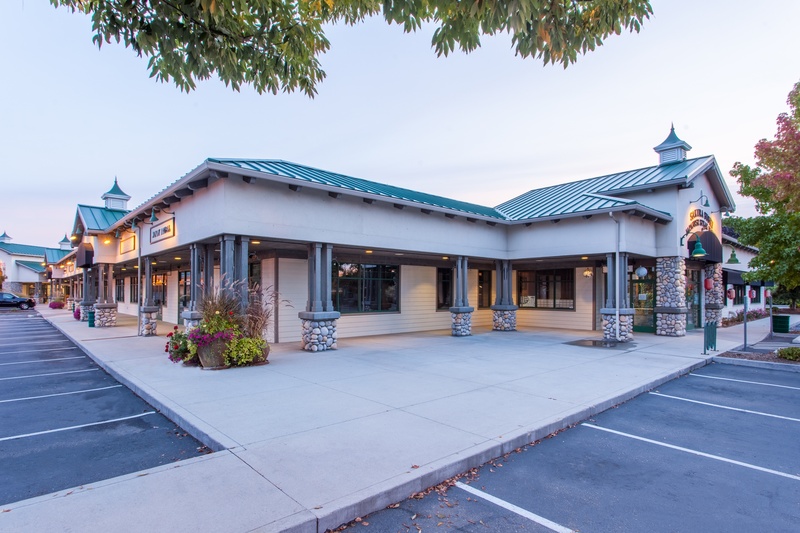 The team at Alturas Capital recently completed the repositioning of 1124 Caldwell Blvd. in Nampa, ID. 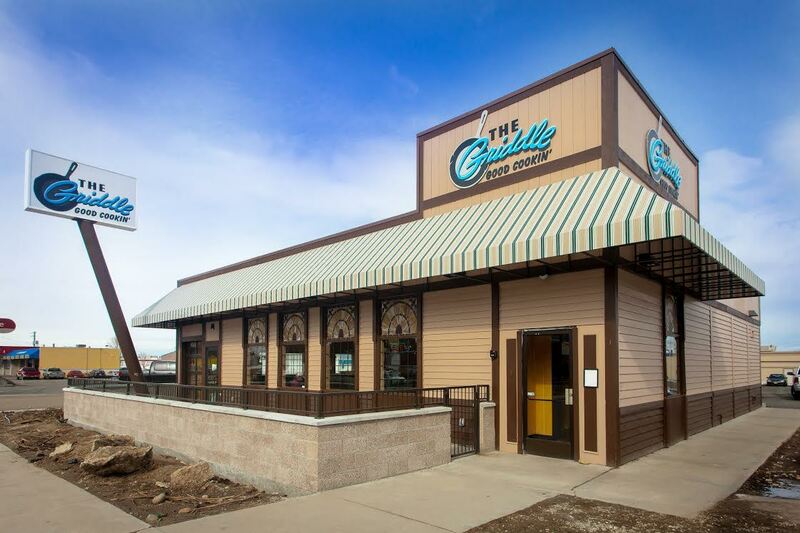 One of the busiest intersections in the Treasure Valley is getting a face lift. 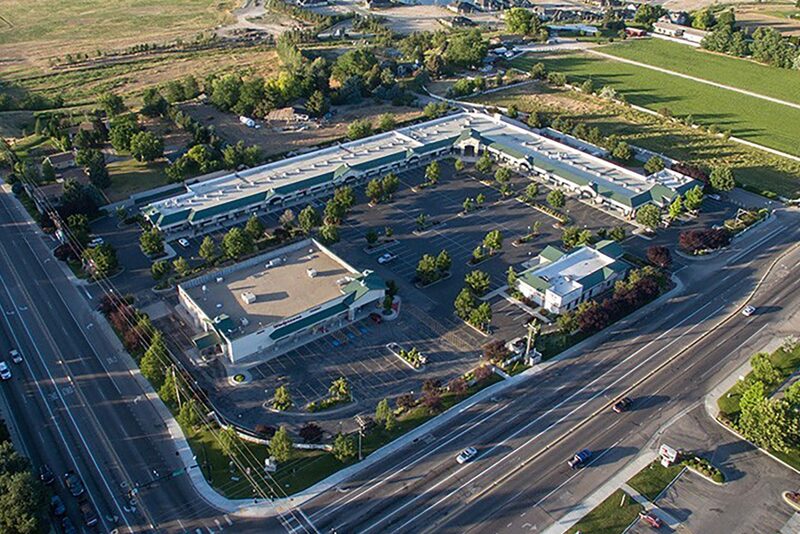 Chances are you’ve driven by Eagle Marketplace on the northeast corner..
Alturas Capital acquired a large manufacturing facility in Boise, ID.